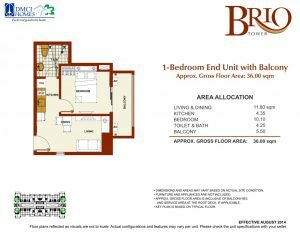 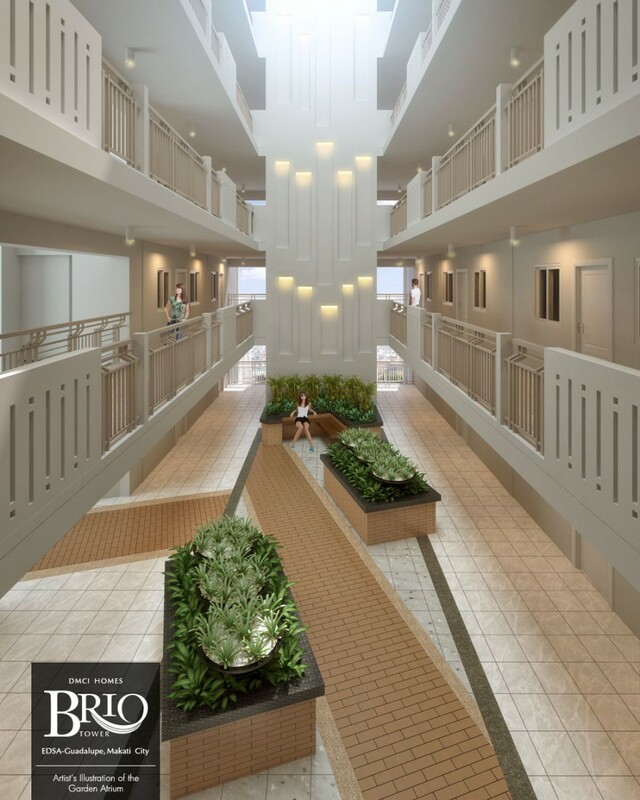 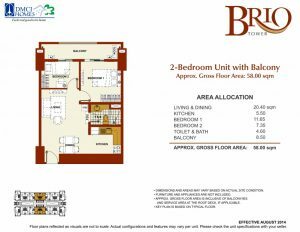 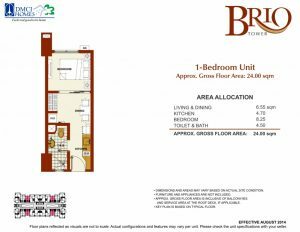 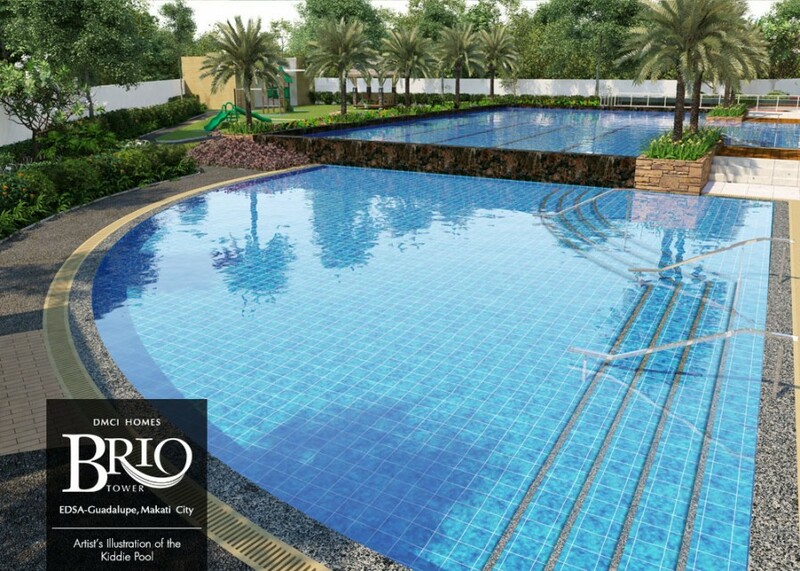 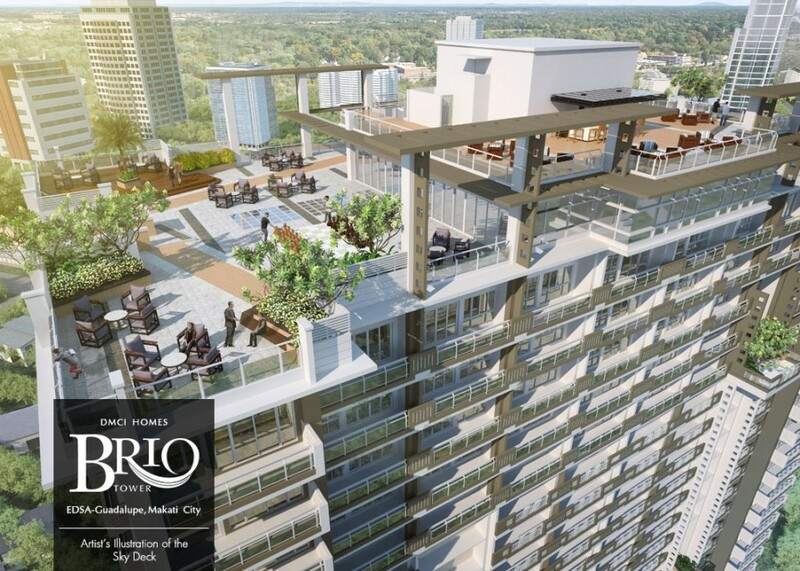 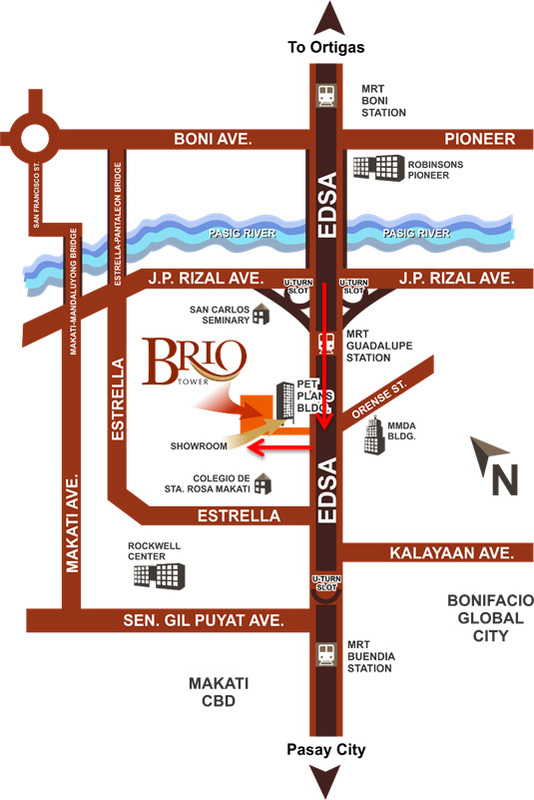 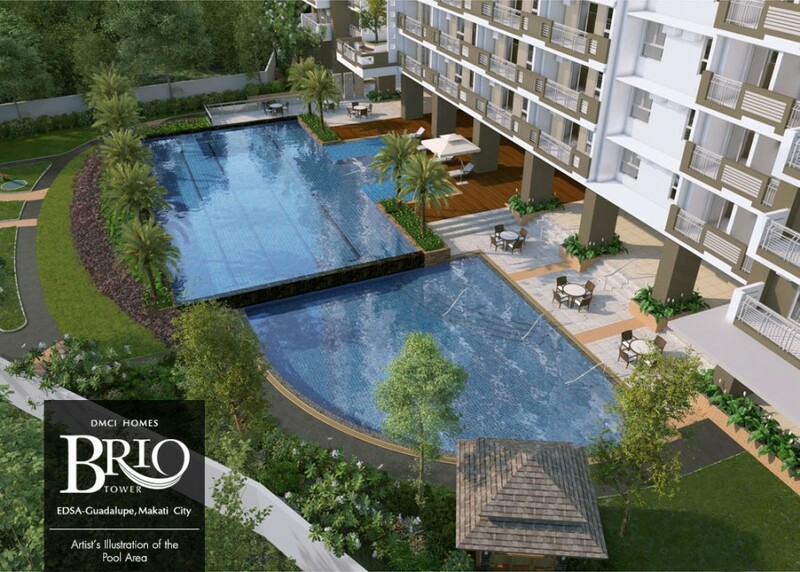 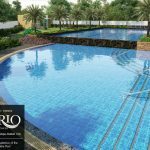 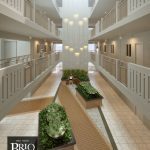 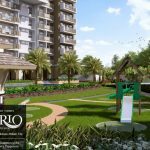 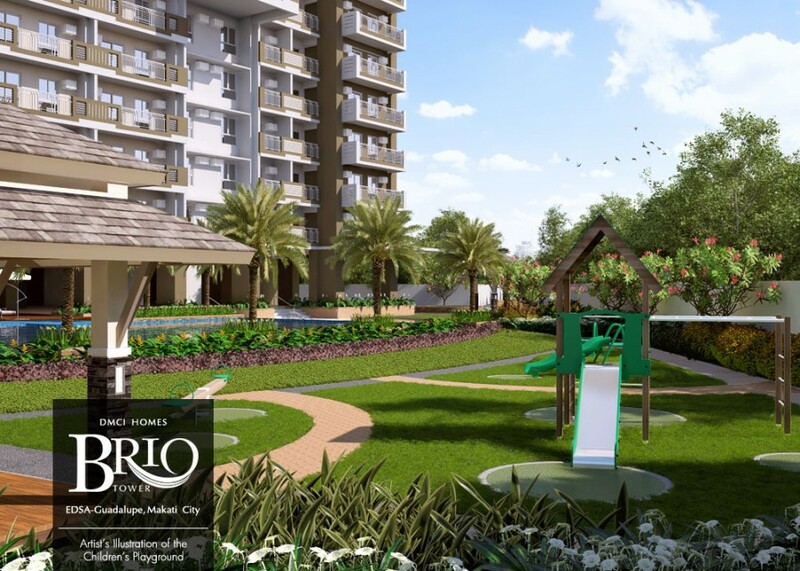 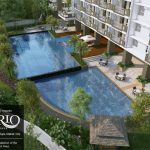 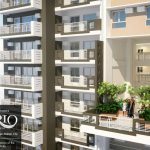 Brio Towers DMCI Guadalupe Makati City. 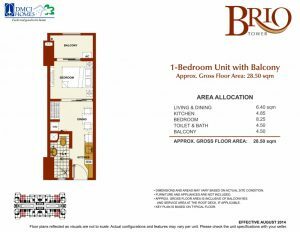 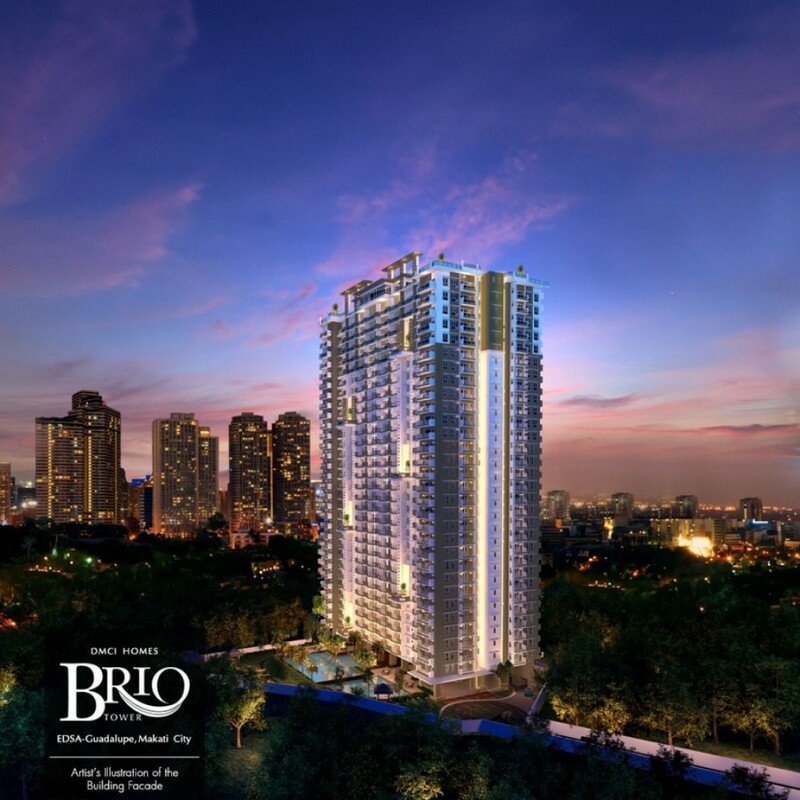 A high-rise development that sits on a 5,760-sqm land, Brio Tower basks in the vitality of the city, rising on Guadalupe Viejo, Makati City. 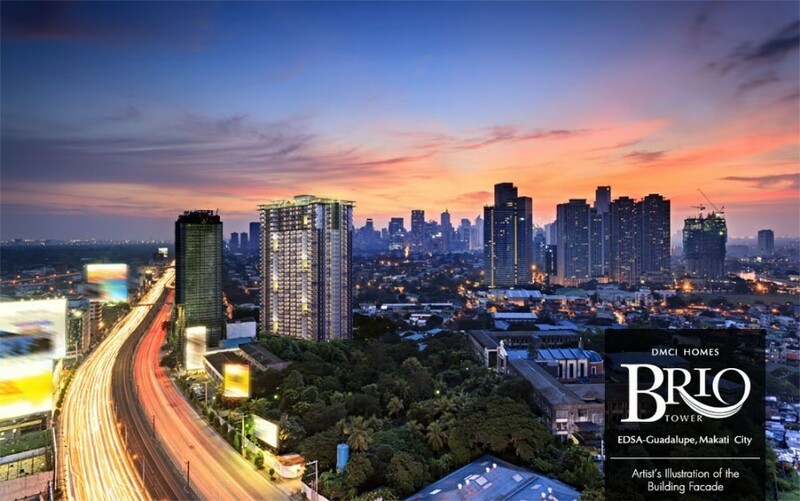 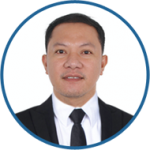 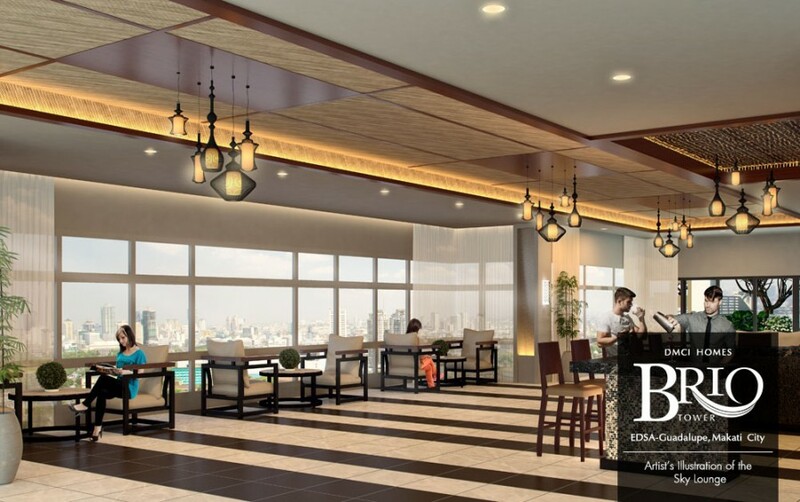 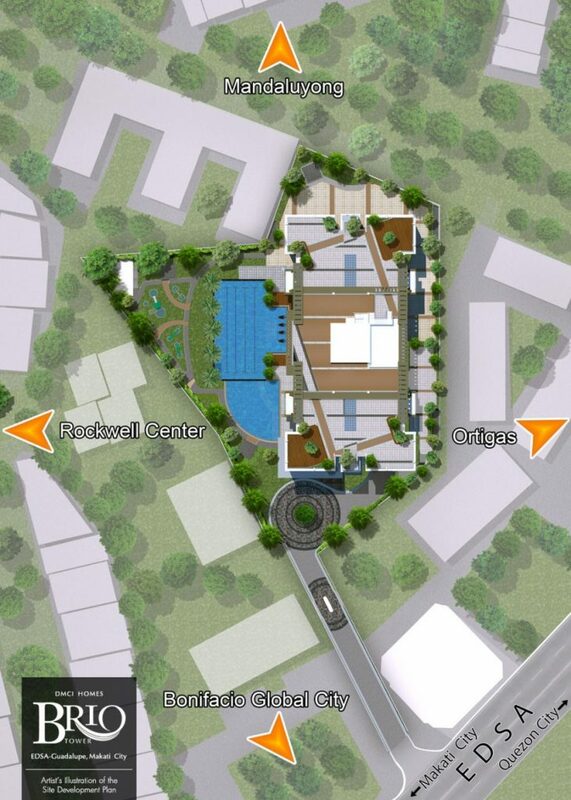 The development is situated 30 meters from EDSA and bounded by low-density commercial and residential areas as the Rockwel Center and the San Carlos Seminary. 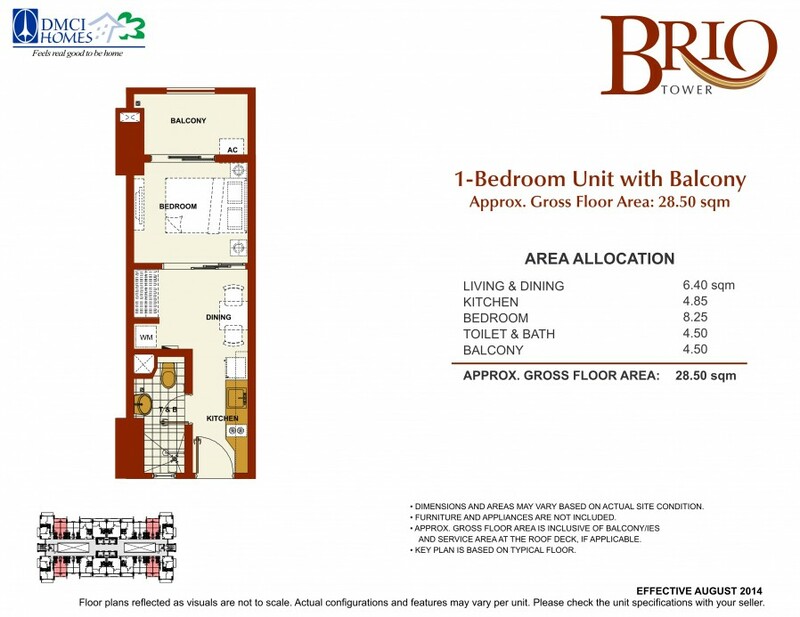 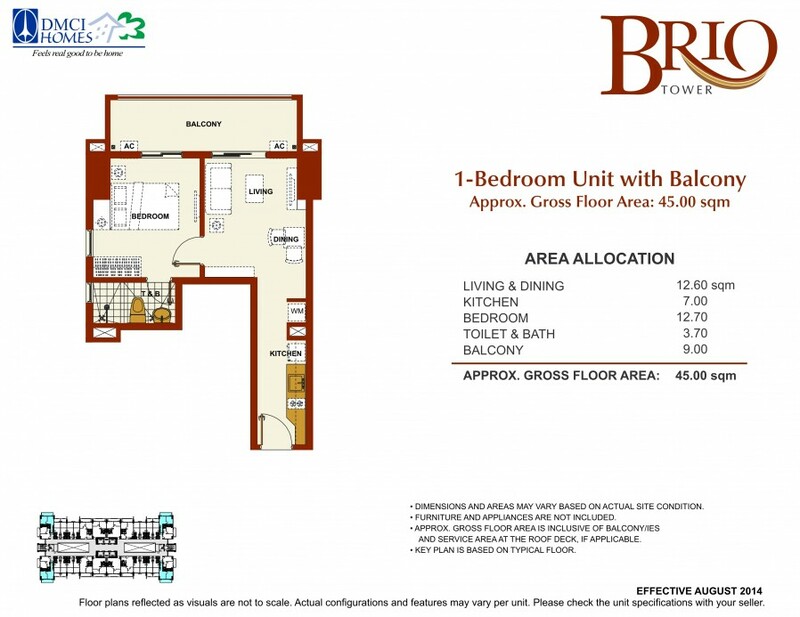 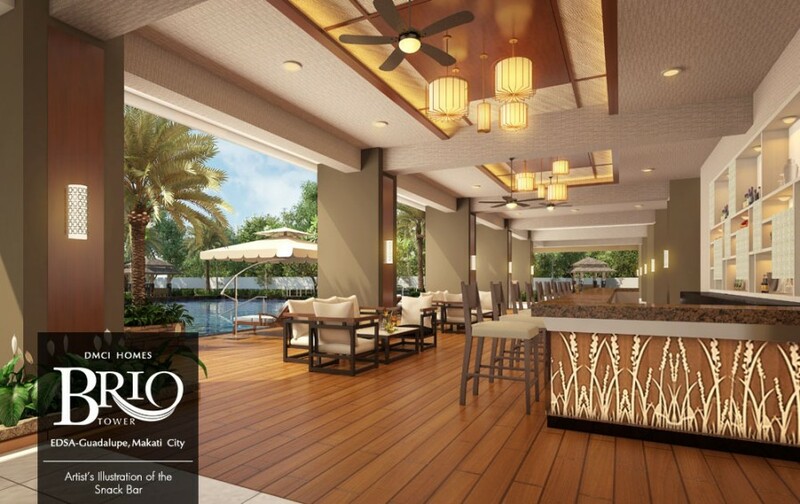 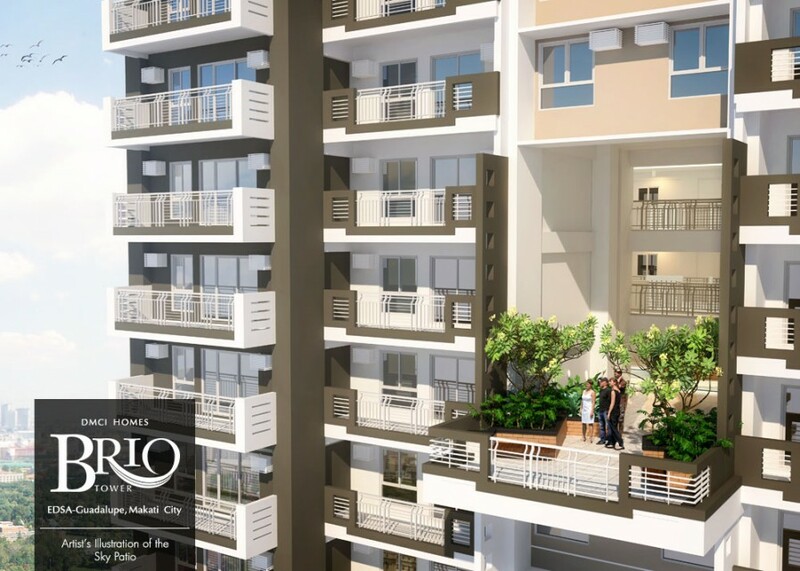 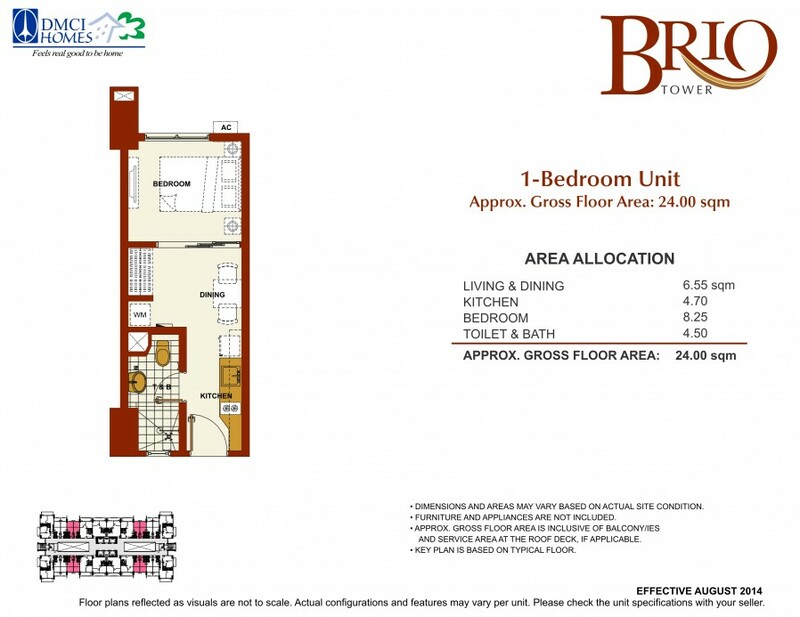 Enjoy unobstructed views of Makati, Ortigas, and Taguig from your own balcony. 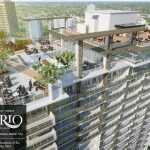 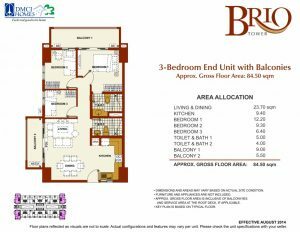 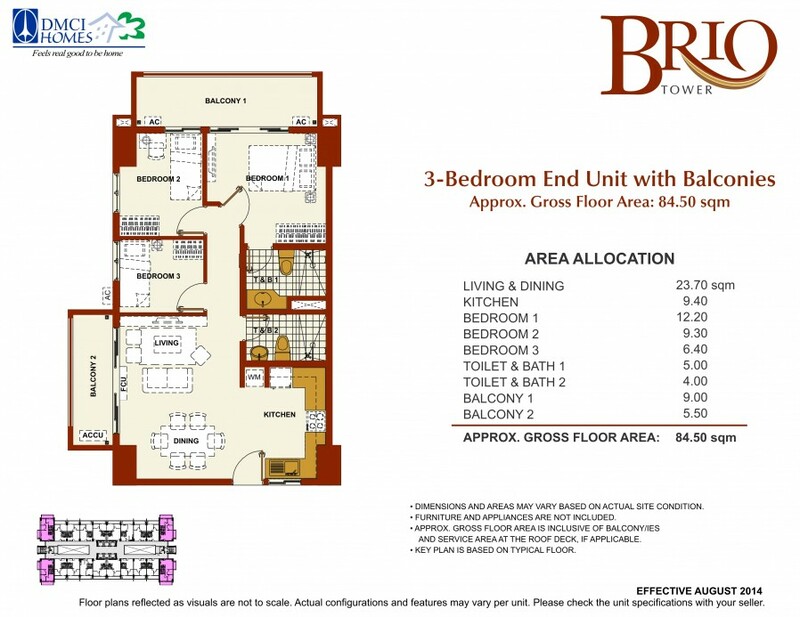 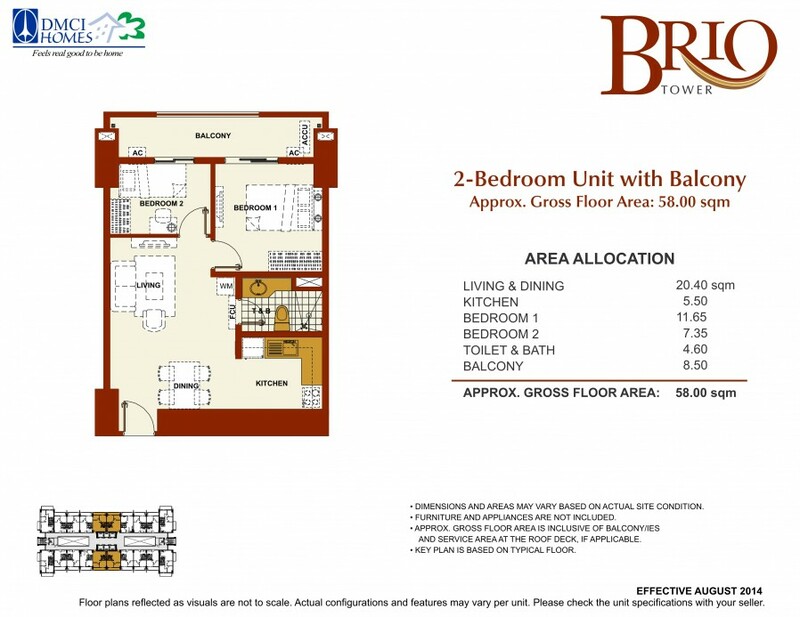 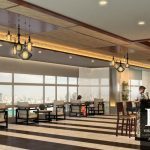 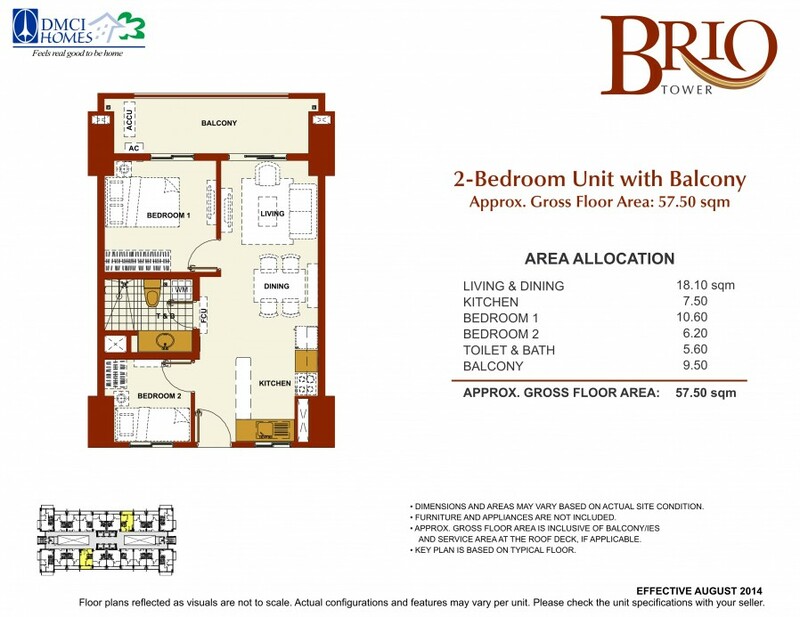 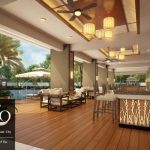 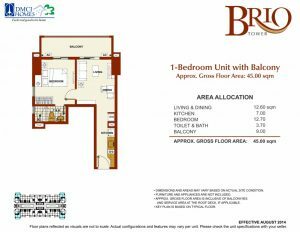 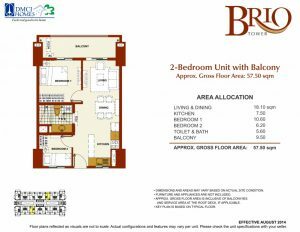 For the DOWN PAYMENT for BRIO TOWER, We have 3 mode of payments (3 options)Philippines POST DATED CHECKS (PDC’s) covered the down payment If not available, you can make use of a friend or relative’s checks with authorization letter.